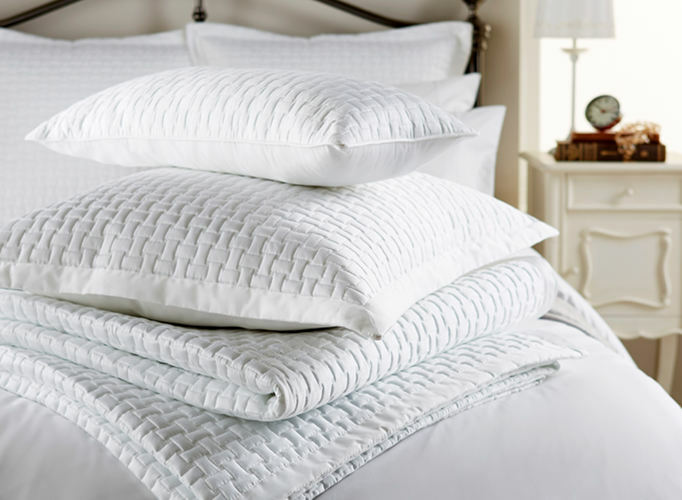 Christy England Windsor Bedding - Swatches may be available. 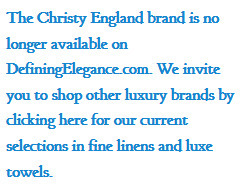 The perfect finishing touch to accompany Christy's luxury collections. 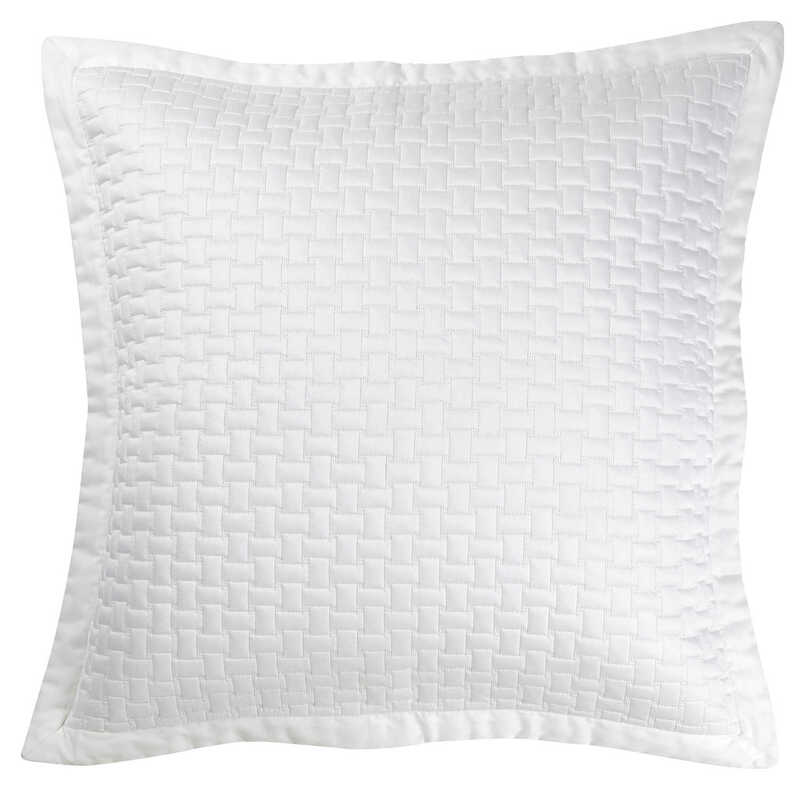 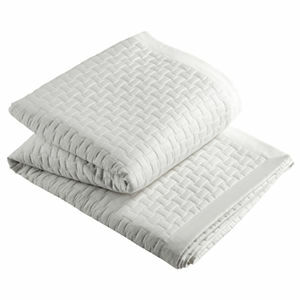 These quilted pillow shams, throws and cushions feature high thread count sateen fabric for the ultimate in luxury. 300 Thread Count 100% cotton sateen with polyester filling.